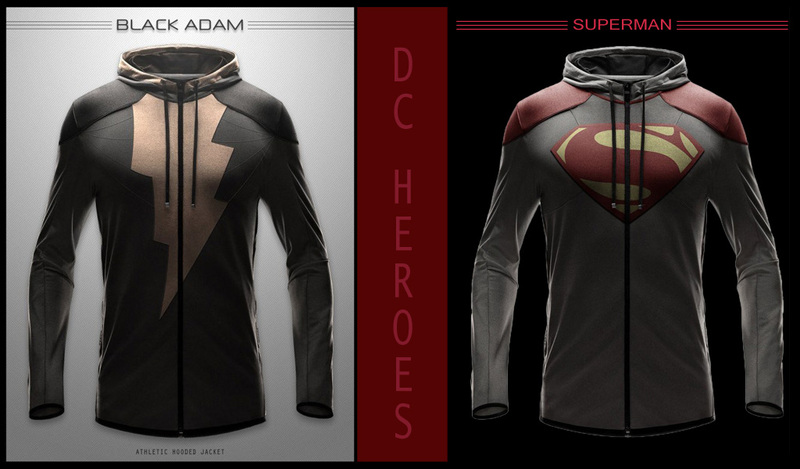 These hoodies are only concepts and not for sale, but it sure is a crime that we can’t buy them. *BIG SAD FACE* They were made by someone named seventhirtytwo. I’m in love with the “Captain Adam” 🙂 Which one is your favorite?